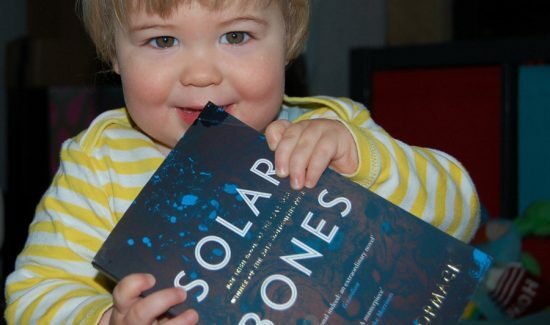 Group leader, Helen Parker tells us how she found our New Parents' Book Group and how it helped not only to get back into her reading habits after having her little boy, but also helped her connect with like-minded new parents. 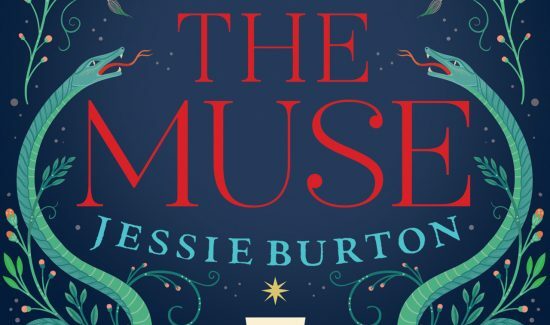 Our March read was Jessie Burton’s second novel, The Muse, the much-anticipated follow-up to her 2014 debut, The Miniaturist. The book explores the two very different time periods and geographical locations – namely 1960s London and 1930s southern Spain – which Burton successfully hops between through the use of dual narrative. 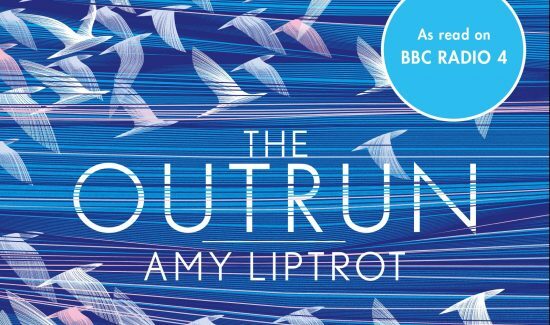 The Parents' Book Group discuss The Outrun by Amy Liptrot, which chronicles the author’s return home to Orkney as part of her recovery from addiction.